MARBLE FALLS — Whenever First Baptist Christian School headmistress and principal Sandra Phelps needs something done around the school, or for the school, she just taps into the campus’s wonderful volunteers. “The man hours and the resources the volunteers provide is amazing,” Phelps said. 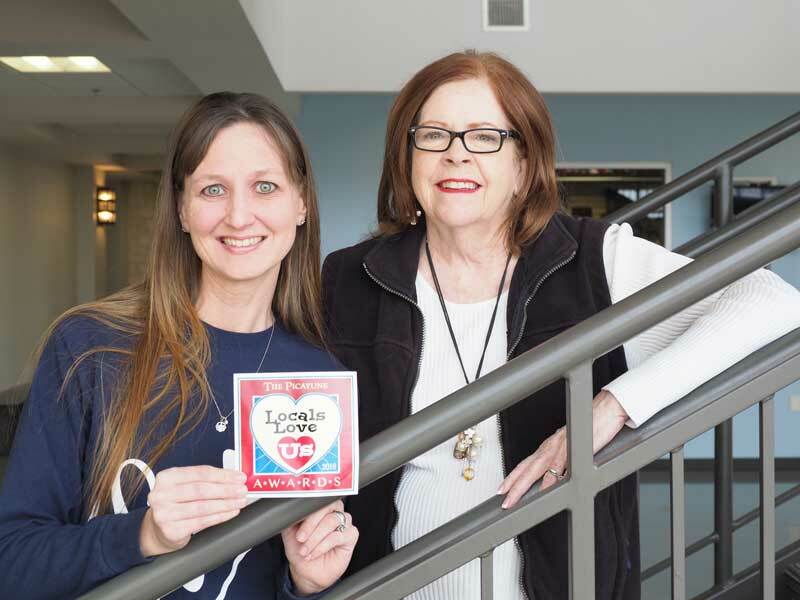 One of the First Baptist Christian School’s “go-to” volunteers is Leah Scott. “I just love to support the school,” Scott said. Currently, she’s elbow deep into helping with the school’s 10th annual gala, Winter Wonderland, which is set for Saturday, Feb. 17, at the Horseshoe Bay Resort Yacht Club. The event takes a lot of effort by volunteers such as Scott, but it’s just the tip of the iceberg of all the things Scott helps with around the campus. 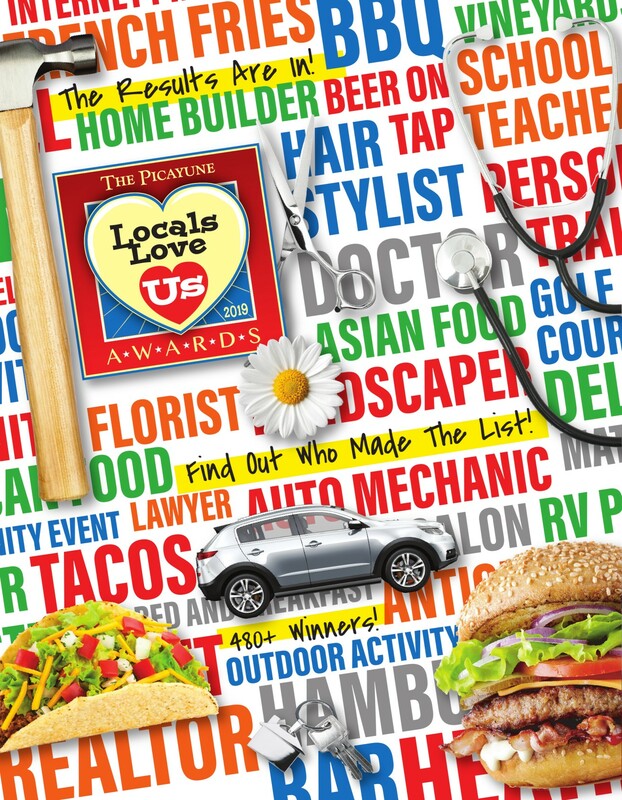 And that’s why The Picayune readers and KBEY 103.9 FM Radio Picayune listeners chose Scott as the 2018 Locals Love Us favorite volunteer in the Marble Falls area. “It’s such a surprise,” Scott said. She doesn’t volunteer for any recognition, just to help. Phelps pointed out that Scott and the cadre volunteers are a major reason for the school’s success. First Baptist Christian School works to play a part in the community, including participating in special events such as the Walkway of Lights. The volunteers are usually the ones coordinating the school’s presence in these activities.